Mr. Chadwick presently operates as an independent contractor providing traditional investment banking services and, in select circumstances, as a merchant banker arranging private equity in connection with change of control transactions, recapitalizations and/or growth capital financings. Mr. Chadwick has been engaged in the commercial, investment and merchant banking businesses since 1975. Since April 2018, he has served as Managing Director and Principal of Chadwick Capital Advisors, LLC, which, through SP Securities LLC, is a broker dealer registered with the SEC and a member of FINRA and SIPC. Previously, since June 2017, Mr. Chadwick conducted business through SLCA Capital, LLC, a registered broker dealer co-founded and co-owned by him. He holds Series 7, 24, 79, 99 and 63 securities licenses. Mr. Chadwick has arranged private and public debt and equity capital and has provided financial advisory services relating to merger and acquisition activity for numerous public and privately held companies across a broad spectrum of industries for over 40 years. Mr. Chadwick was recently a Managing Director of Shoreline Capital Advisors, Inc. from 2011 to mid – 2017. He was a Managing Director at Growth Capital Partners, LP during 2010. From 1994 through 2009, Mr. Chadwick was a Senior Vice President and Managing Director of Sanders Morris Harris Group, Inc., which at that time was the largest investment banking firm headquartered in the Southwest. Prior to SMHG, Mr. Chadwick in 1988 co-founded Chadwick, Chambers and Associates, Inc., a registered broker dealer and investment and merchant banking boutique specializing in providing traditional corporate finance services and, in select situations, sponsoring financial transactions as principal. 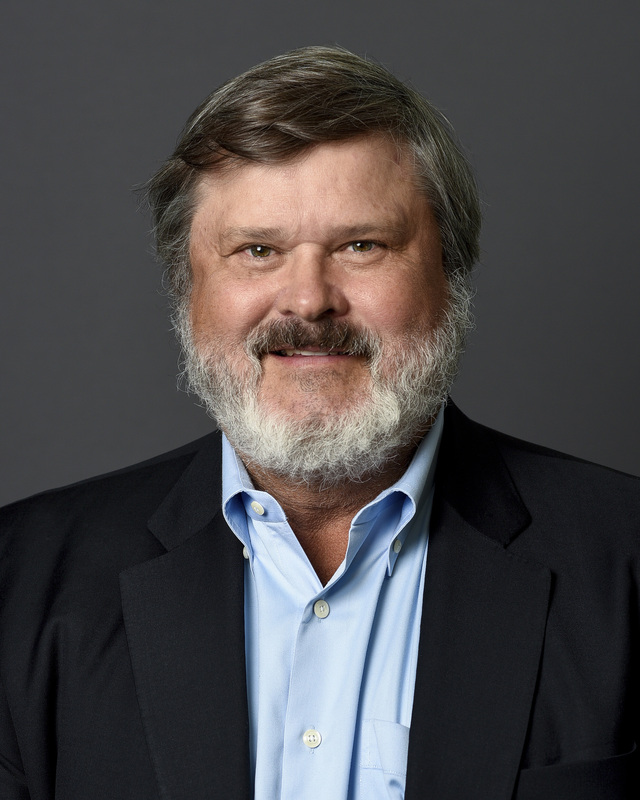 Mr. Chadwick has served on numerous boards of directors of both private and public companies and presently serves on the boards of directors of Landry’s, Inc., Landcadia Holdings, Inc. (a publicly traded SPAC – NASDAQ: LCAHU) and Moody – Price, LLC, as well as the Board of Trustees of the Harris County Hospital District Foundation.